Thank you all for your generosity in supporting the Mattress Appeal. Your donations (including Gift Aid) have smashed through our target figure of £2160 and reached £3420! Not only has this allowed us to provide every girl at the school with a new mattress as planned, it’s also given us more than enough to replace all of the old mosquito nets throughout the dorms too. Thank you again for such wonderful support. 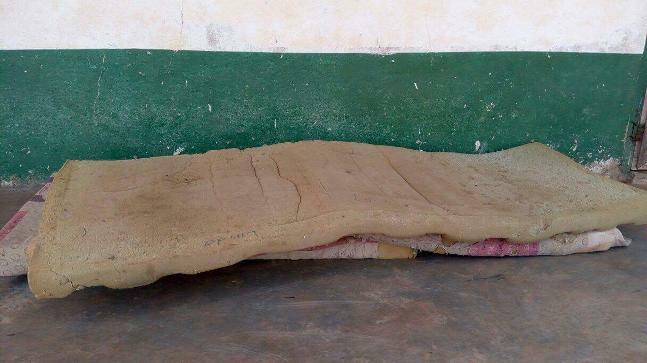 Due to the expansion of the school and heavily used resources over the years we have an urgent need to buy and replace existing old mattresses for the girls to sleep on. 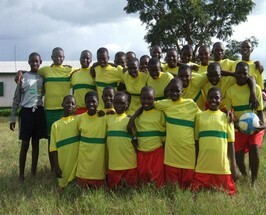 We have 216 boarding students currently and hope to buy each of them a new mattress. Thanks to Barclays, all donations made via the link below will be matched £ for £ meaning that for just a £10 donation you can buy a girl a brand new mattress in time for Christmas. Please visit our fundraising page over on MyDonate to make your donation – and don’t forget to add the Gift Aid! 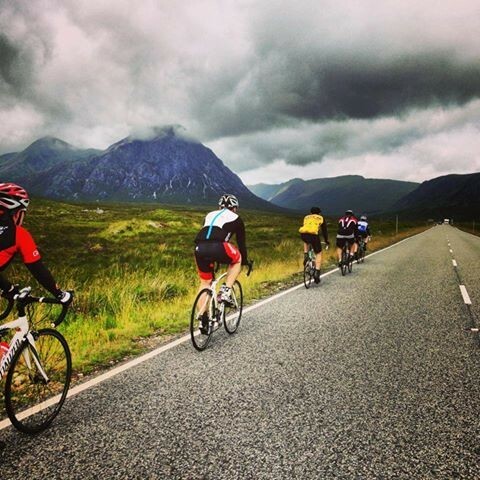 An amazing thank you to the fantastic team at Barclays who took part in the Glasgow to Nevis cycle them climb to the top. A monstrous effort and massive well done to all. Including gift aid a whopping £6000 raised towards the community centre!